We’ll guide you through our 8 Step Business Development Methodology, which will create a detailed plan of activities for the year that will drive new leads into your business and position you to achieve your goals for next year. Join a Group Workshop Session in Auckland. The fee is per business and so you can bring 1 colleague with you. Build your business development plan for the next year and guide your business success. 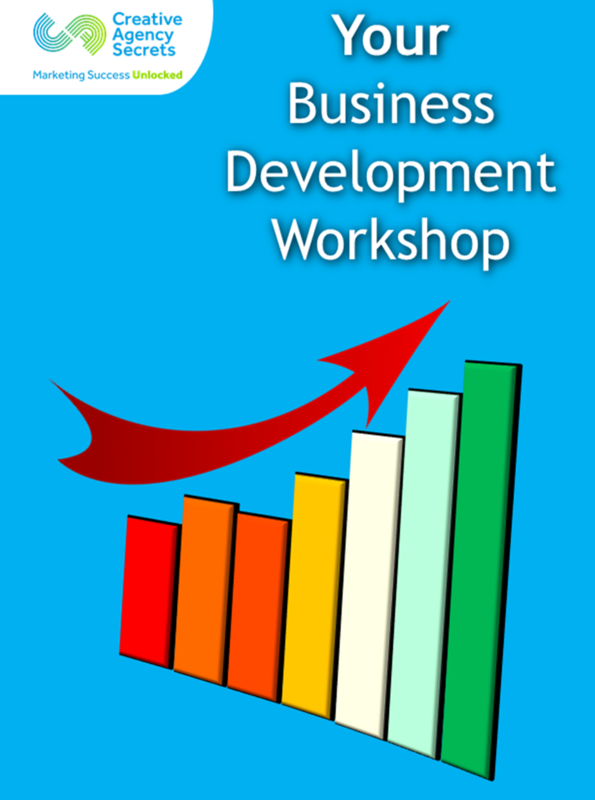 This workshop is for business owners and managers who are responsible for finding new clients and growing revenues. It shows you the practical, tried and tested techniques that the Creative Agency Secrets team uses for its clients.